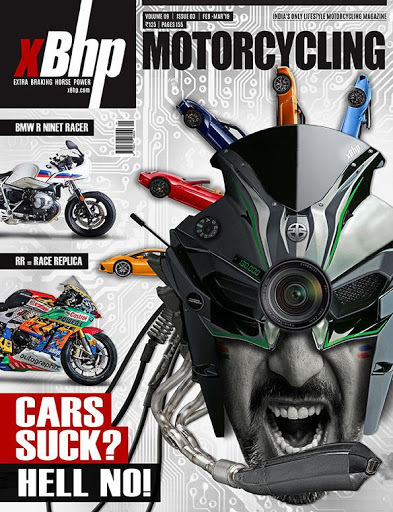 In this issue of the xBhp Magazine, we temporarily break away from our very motorcycle specific mould and bring to you some of the most exquisite and exciting cars that we have ever driven most of them being supercars. 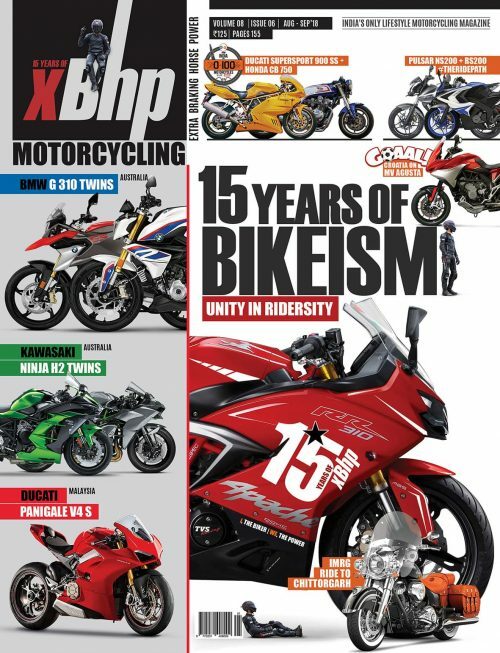 We also bring to you the reviews of the Rockstar BMW R NineT Racer and the new kid on the block, the KTM 125 Duke. 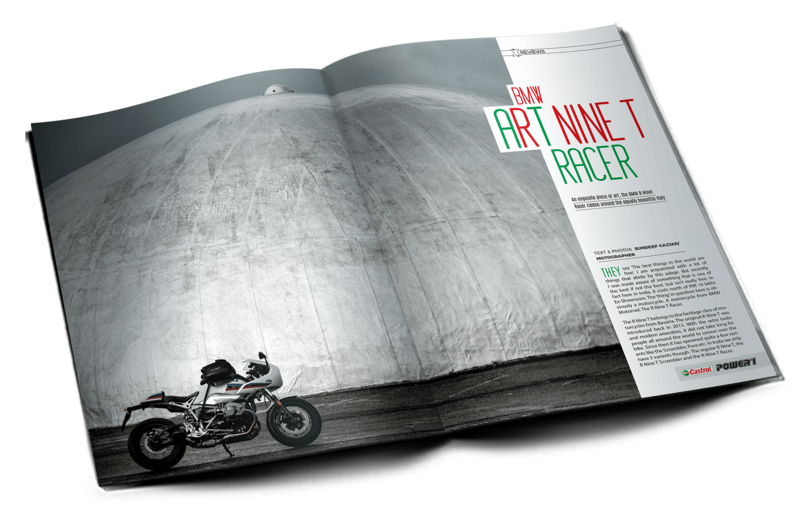 We also visit the Honda anomaly called Rune from our Indian in 0-100 Motorcycles project. 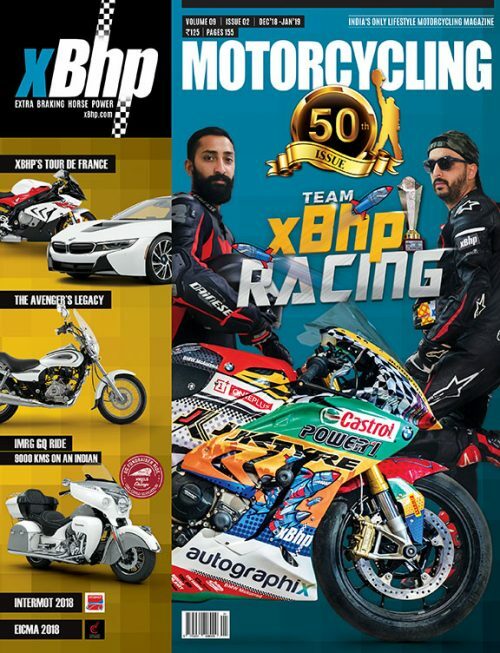 Riders Music Festival and the Droom Pre-Owned Auto Awards is also covered in the magazine. 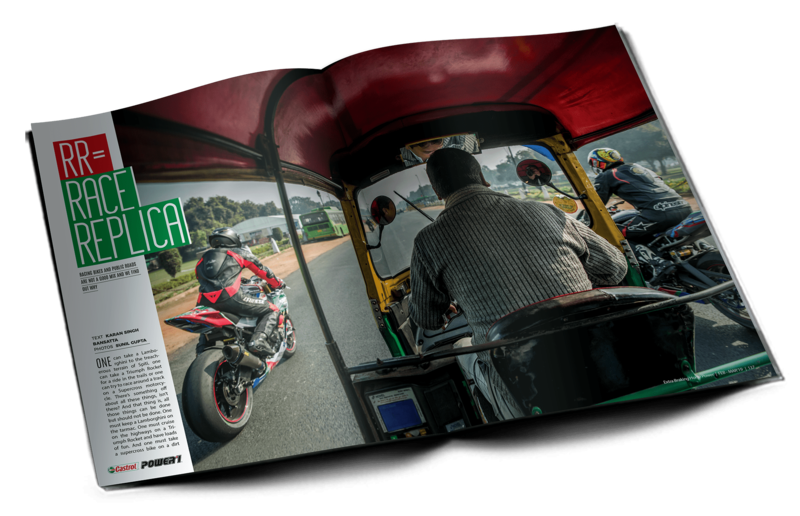 You will also find a short trip from Chennai to Pondicherry and a beautiful photographic journey through the nightscape of Leh in this issue. 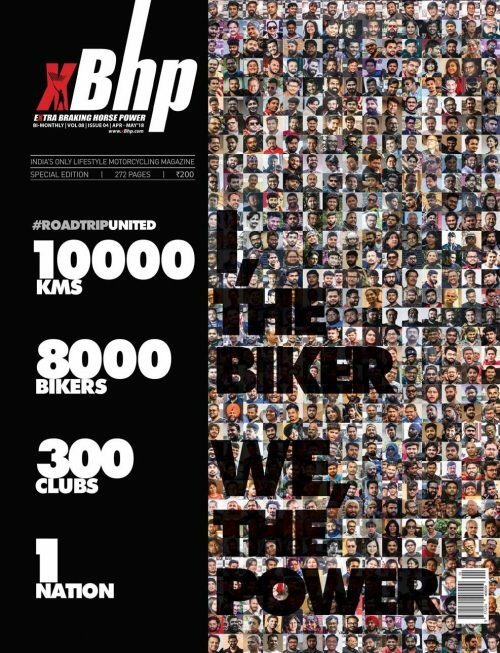 And last but not the least, we took out our racing bikes and rode them on the roads to ascertain the already established reasons for why one should not race on the roads.